The Massachusetts Drunk Driving Crime of Operating Under the Influence of Alcohol, 2nd Subsequent Offense, carries potential imprisonment of not less than 60 days and not more than 2.5 years in the House of Corrections; a driver’s license suspension of 2 years; and installation of an Interlock Device on the vehicle following restoration of the drivers license. Massachusetts DUI Laws provide for an ‘Alternative Disposition’, even for DUI 2nd Offenders, which provide for probation and completion of an Alcohol-Treatment Program in lieu of a committed sentence. 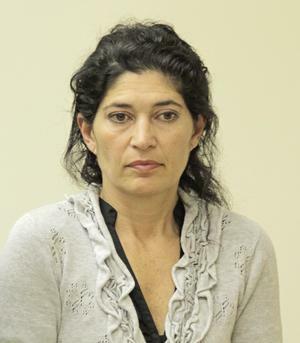 Following her arraignment in Quincy District Court on OUI / DUI 2nd Offense Charges, Leslie Minasian was held on $6,500 cash bail. Massachusetts OUI Lawyer Lefteris K. Travayiakis is available 24/7 for consultation on all Drunk Driving Charges, including Operating Under the Influence of Alcohol or Drugs, Reckless Driving, and Leaving the Scene of an Accident.